Walmart expected to increase minimum wage from $10 to $11 in Sebastian and Vero Beach. 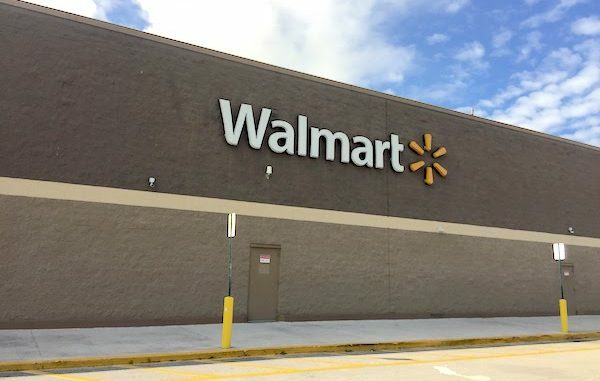 SEBASTIAN – Walmart stores in Sebastian, Vero Beach, and across the nation will soon boost its starting hourly wage to $11 and deliver bonuses to employees, according to a company announcement. Wal-Mart Stores Inc. is capitalizing on the U.S. tax overhaul to stay competitive in a tightening labor market. The pay increase will begin next month and will cost $300 million on top of wage hikes that were already planned at the company. The bonuses are one-time, up to $1,000, and are based on seniority. Walmart is also expanding its maternity and parental leave policy and adding an adoption benefit. In the past, the Bentonville, Arkansas-based retailer raised starting wages to $9 in 2015 and then $10 for most workers the following year. Indian River County’s unemployment rate has also plummeted from 6.4 percent in Jan. 2015 to 4.1 percent in Sept. 2017.